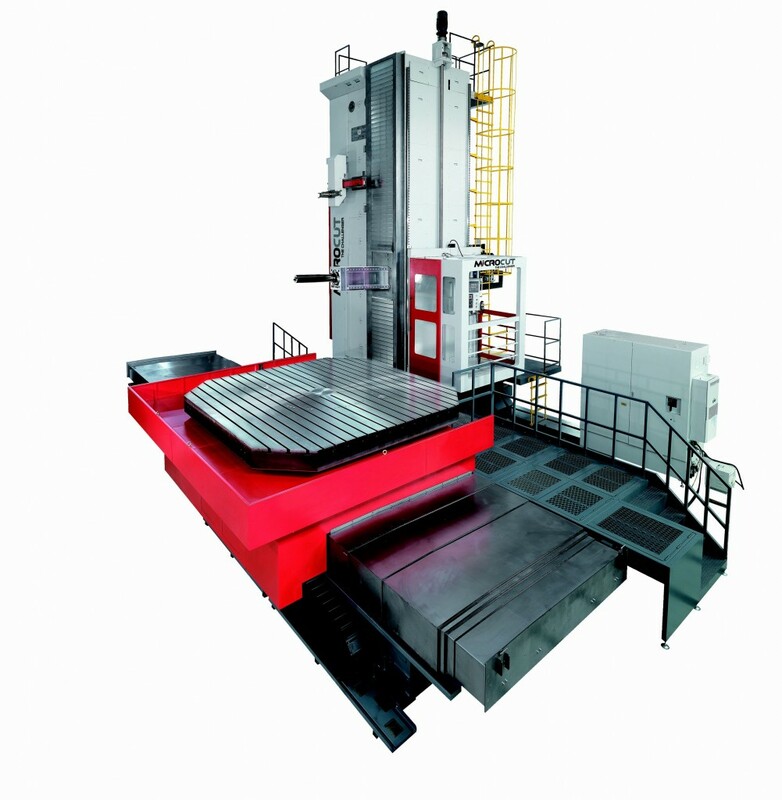 With an extension of the working capacity, the HBM-140RT travelling column RAM type borer offers X/Y/Z axis travels up to 6500/4500/2000mm. Table size up to 3500x3500mm with a loading capacity of 40000kgs. It offers dia. 140mm spindle with a ram stroke of 800mm and a quill travel of 700mm. Advanced ram and spindle straightness control technology ensures ultra-precise machining while ram and W-axis are fully extended.